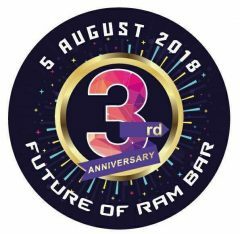 The Future of Ram Bar - 3rd Anniversary Party and launch of new show. On August 5th Ram bar, Chiang Mai’s acclaimed gay cabaret show bar, is celebrating its 3rd anniversary in it custom built location on gay soi 6. 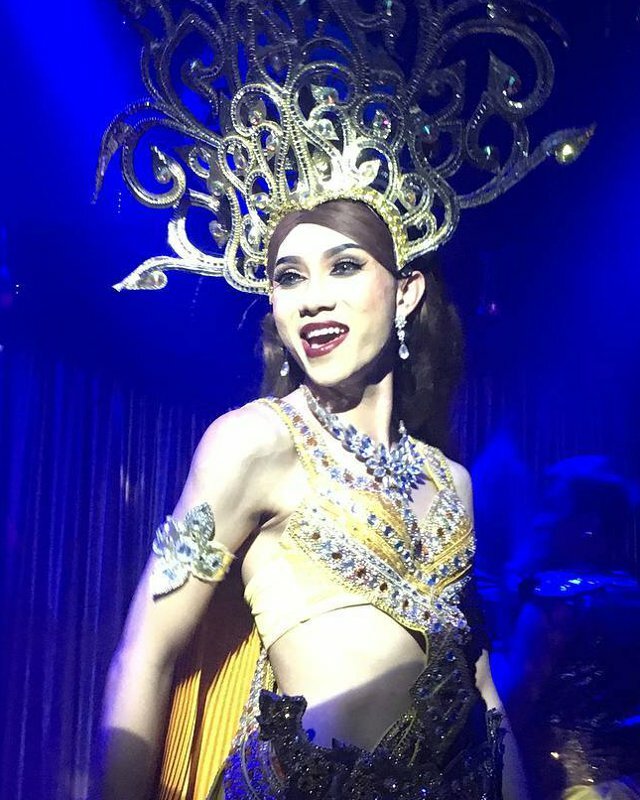 And they plan to celebrate in style with a party extravaganza including a brand new show. Owner Khun Wat told us, “After over 1000 performances we felt it was time to change our show by introducing something new and even more entertaining. 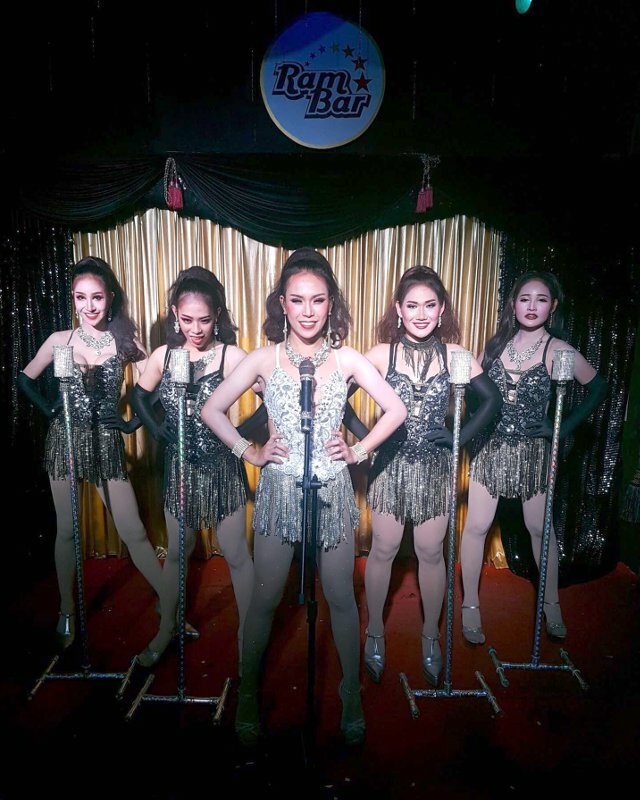 Our all new cast of performers will bring you an evening of fun in a whole new style. It’s a whole new show and an all new cast to mark the start of our fourth year, and is just the start of new entertainment that we will add to as the year goes by”. 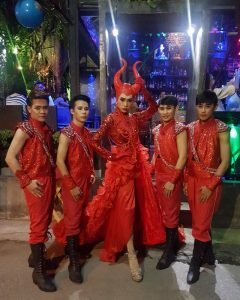 He added, “The new show will start with a comedian who will get everyone in the party mood with something innovative and fresh”. Ram bar has become well known for its friendly staff and as usual they will be ready to look after you throughout the evening. A full range of beers, spirits, cocktails and wine is available and, as usual, there will be no entrance fee. We recommend you go early as there are a limited number of tables and seats and it can fill up quickly. 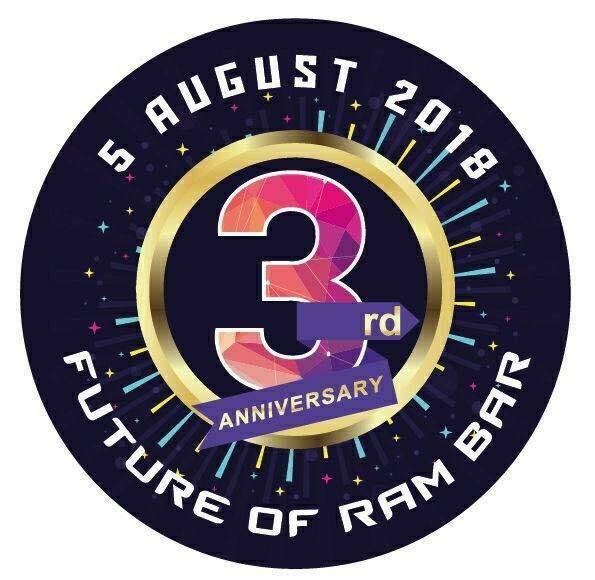 The 5th August is going to be an exciting look into the ever developing future of Ram Bar and its superb New Show. Open from 7pm until midnight with no entrance fee you can enjoy the future of Ram bar. Party starts at 8 p.m.
Full details of the new show are not being revealed to make it a big surprise. However, here are some pictures from the old show to give you some ideas. 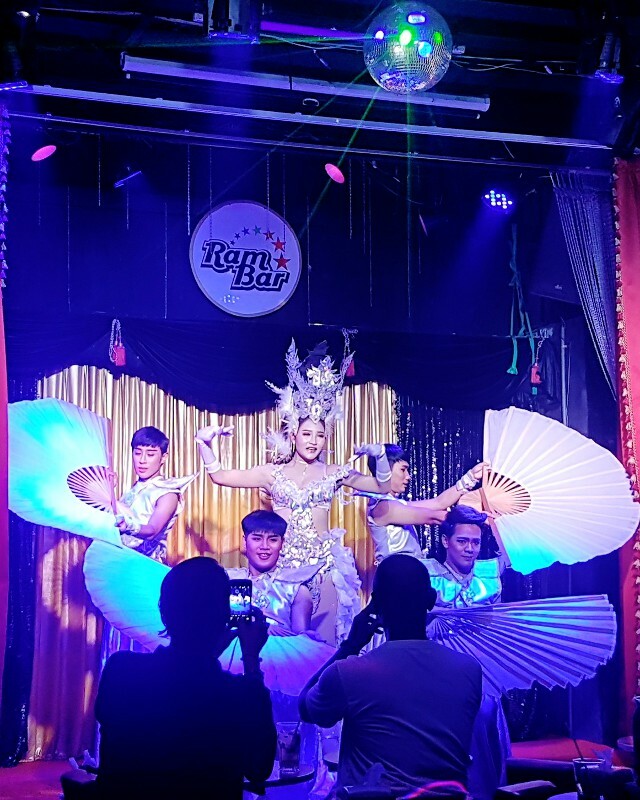 It was Ram Bar’s move to Charoenprathet soi 6 three years ago which initiated the growth of Chiang Mai’s gay soi 6 as the centre of a new and growing gay scene. 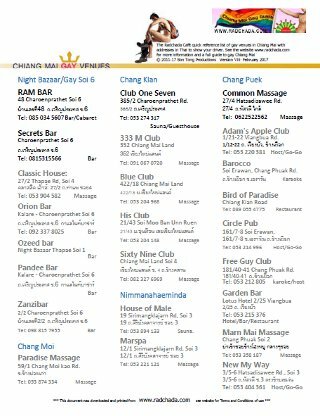 Ram Bar was followed soon afterwards by Secrest BAr, which moved in next door. 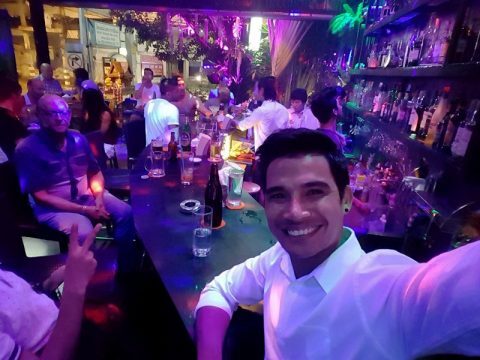 Orion Bar, originally in the Kalare complex also moved to bigger premises on the soi. THere have been several others too that have set up here, some short lived, others like Pandee Bar going strong. 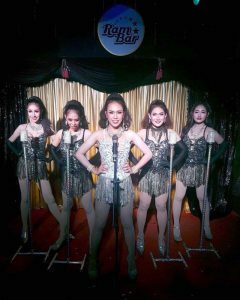 There are also some bars in the nearby Night Bazaar Building near Thapae soi 1.